is honored on Panel 19W, Line 19 of the Vietnam Veterans Memorial. 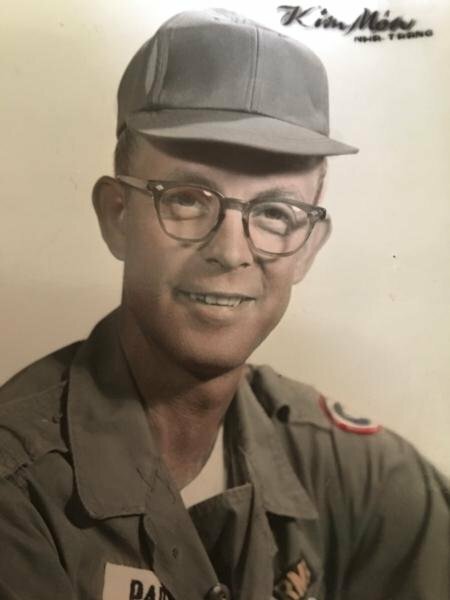 Carl Parton served two tours in Vietnam. He volunteered for a second tour so that he could return and help the children in Vietnam. He left behind a wife and four children. All I can say is that he was a great father, great warrior and a great man. I never got the chance to meet him but I know in my heart what he must of been like. I have seen pictures and heard stories but that's about it. R.I.P. grandfather!!! You are never forgotten by me or my family!! !